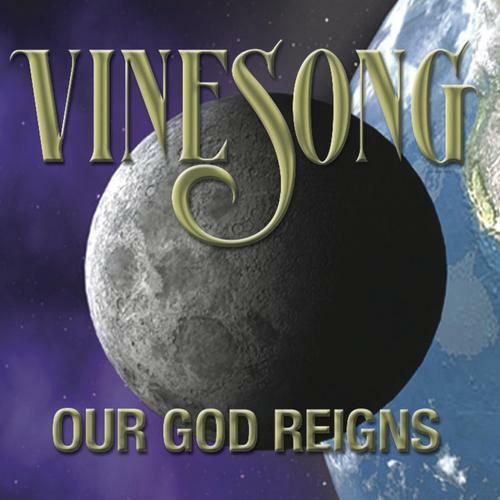 “Our God Reigns” is a reminder to the Church that God is still omnipotent, omnipresent and omniscient and ready to help us as we humble ourselves, repent and call out to Him for help and strength to endure. All the songs on the album, which include the hymns “To God be the Glory” and “On Christ the Solid Rock” declare the greatness of our God and his mighty power in these perilous times. It wakes us up to the fact that if we do not stand in Him, we can not survive.